Little Chalfont Nature Park is in the heart of the Buckinghamshire village of Little Chalfont and within the Chilterns Area of Outstanding Natural Beauty. It has been created from the original preserved natural grassland and woodland by the village community. It is owned by Little Chalfont Charitable Trust and run by Little Chalfont Parish Council. We opened on 1st June, 2016 and we are open to visitors from dawn to dusk all the year round. Although a mere 4.6 acres, Little Chalfont Nature Park contains a rare wild flower meadow, old woodlands and relics of its past as a farm, cherry orchard and pits for extracting clay to make bricks. There's marked paths, a place for picnics, and a story-telling arena. 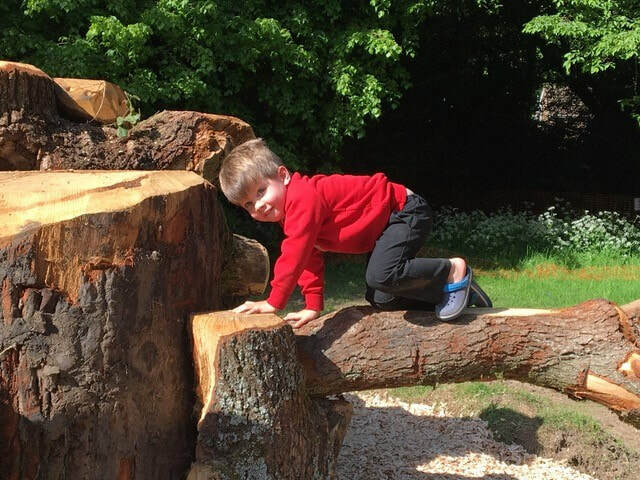 As well as being a tranquil oasis in which to relax and contemplate, it's also an excellent place for children of all ages to learn about the natural world. If you want basic information about the Park quickly, then just click on any of the links below. Take our excellent self-guided tour; you can either download and print or use on your mobile device. Do you have any particular questions? Then we hope you will find the answers in our FAQ list. We've done so much with your help, but need to do more. Please donate to our Appeal. Our lovely video was shot early last year - there is much more to see now! We are very grateful to Alex and Becky from Dr Challoner's High School in Little Chalfont for creating this wonderful video for us. The Nature Park Needs Your Help! Tell us what you think of the Park. What did you like and what could we improve on? Take our Visitor Survey or post your Park photos to our Facebook page. Please Like and Share on Facebook. Follow us on Instagram! 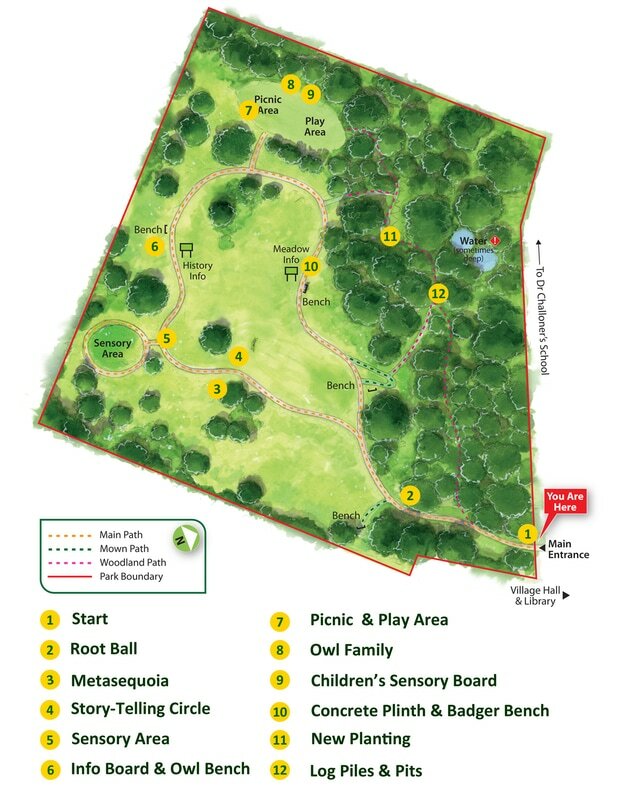 @littlechalfontnaturepark or click the icon. Click on the links below to find out more about the Chilterns. 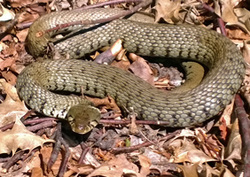 The website is provided by Little Chalfont Nature Park. If you find a missed link or some other inconsistency, please forgive us and contact the Web Manager. Please see our terms and conditions, accessibility and cookie policies. All file downloads are PDF documents which will open in another window, for which you will need Adobe Acrobat Reader. We bear no responsibility for the content of sites we link to and a link to a site does not imply endorsement of that content. 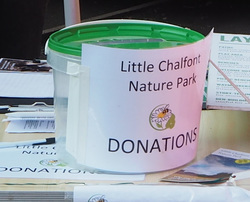 Little Chalfont Nature Park is owned by Little Chalfont Charitable Trust (Company No 7591978 / Charity No. 1141148) and managed by Little Chalfont Parish Council.